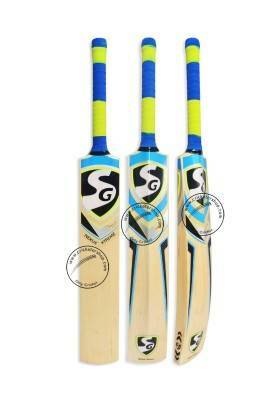 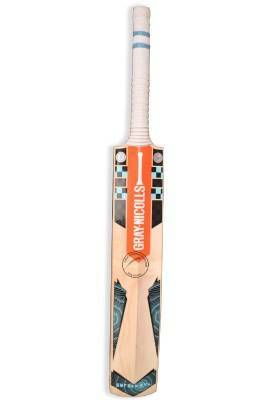 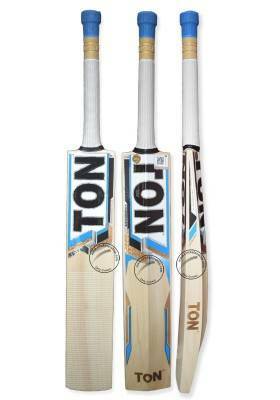 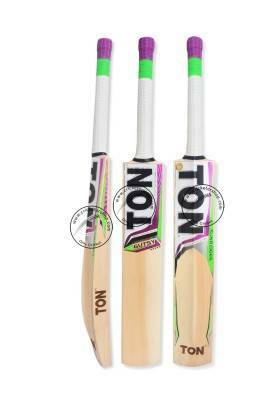 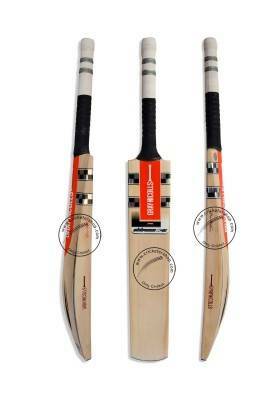 Cricket bats range from Standard Willow cricket bat originating from Kashmir. 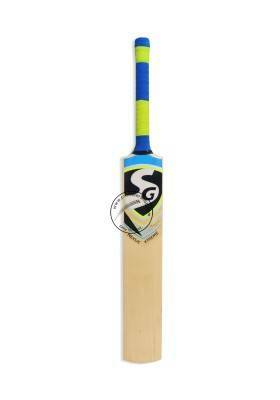 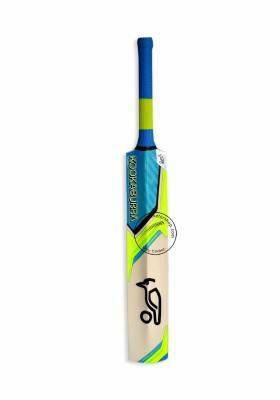 Kookaburra bat with specialized high carbon fibre. 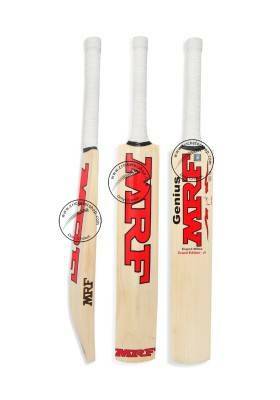 Cricket bats specific for catch practice is also available. 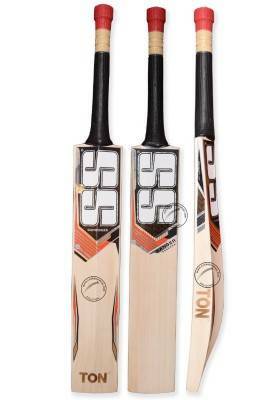 Cricket bats are generally of 38 inches (max) in length and weight around 2 to 3 lbs. 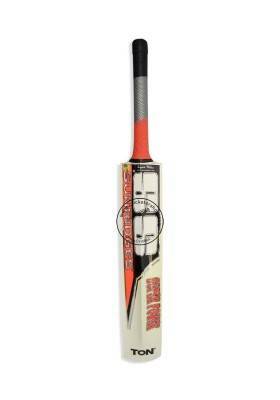 Depending on the format of the cricket, bats weight may wary. 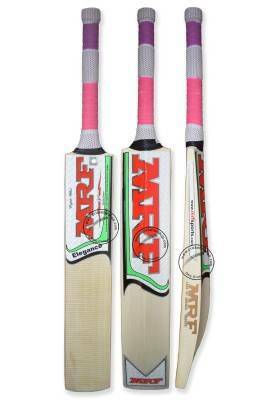 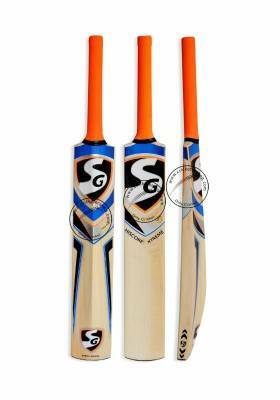 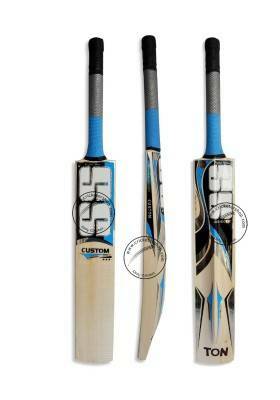 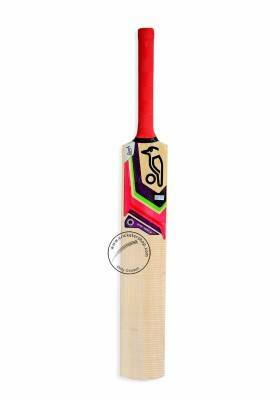 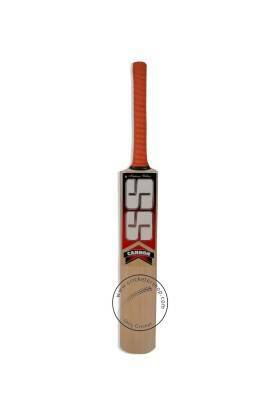 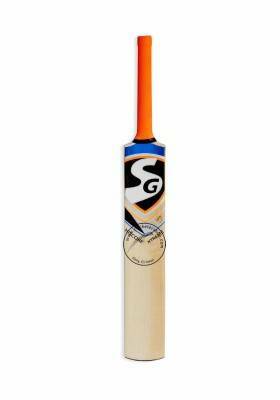 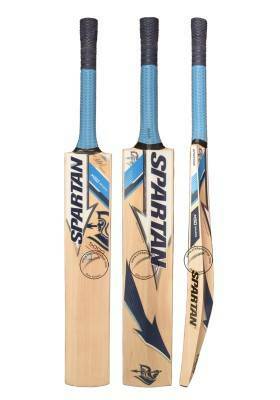 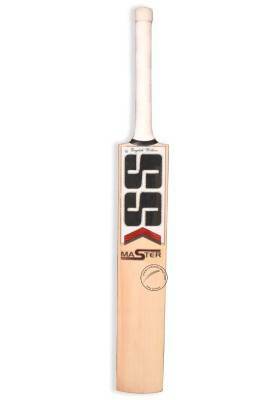 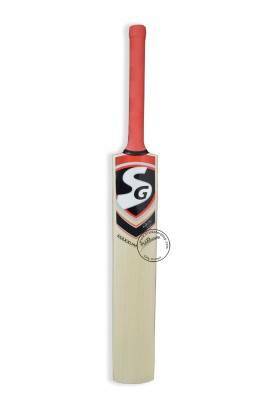 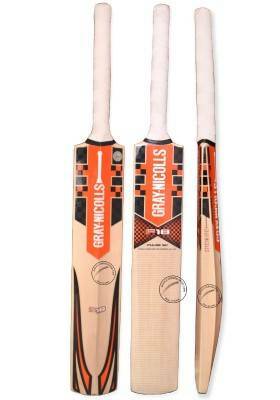 Pragathi.com offers all cricket bats. 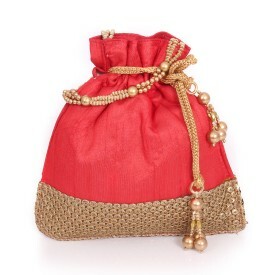 Pragathi.com will take care of knocking as well. 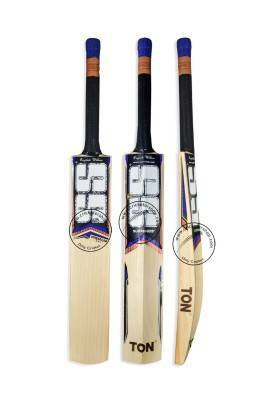 Knocking the bat hardnes the bat surface allowing it to transfer the power to the bat. 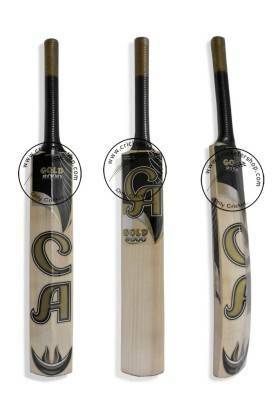 Its' a 2 days process. 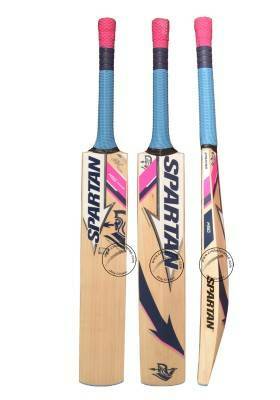 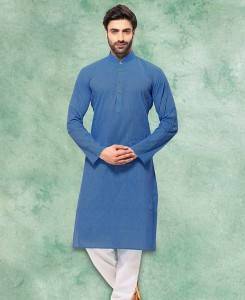 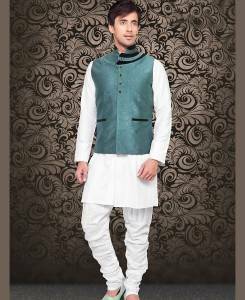 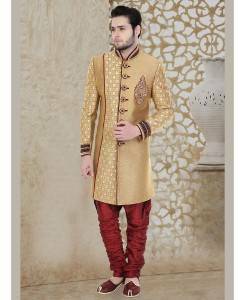 Pragathi.com also offers cricket kits package with complete set of items one would need. 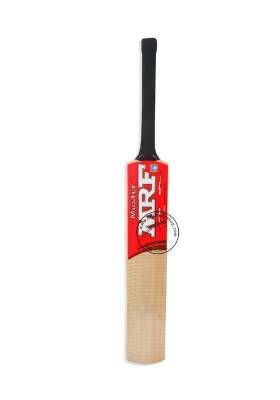 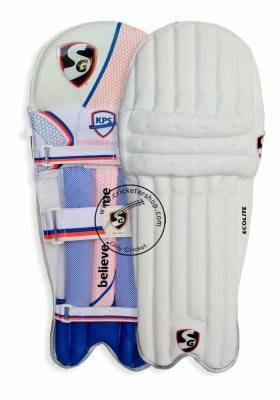 We have cricket pads, gloves, stumps, bat and multiple other cricket products bundled in a package. 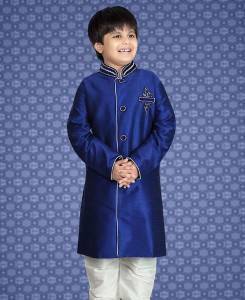 Pragathi.com also offers customized jersey. 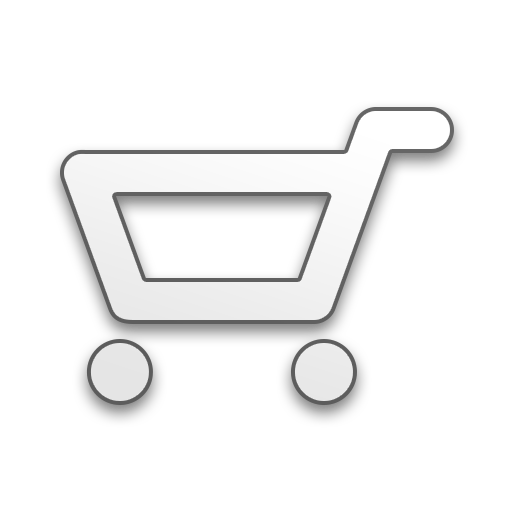 If you want your team logo to be customized in your jersey, we can do that for you.